The backbone of any business, is to develop systems that make your day-to-day operations easier. You should be developing processes and systems around each of your marketing strategies. Document your steps, document how and what you promote, and the results. When you first get started, it’s easy to push setting up systems and documenting your process to “later”. But the longer you wait, the more work you are creating for yourself and as you add on strategies the harder it becomes to maintain them all without the proper structure. Having systems allow you to recognize patterns better, maximize the use of your content, saves time, and promotes consistency. There is no way you can keep a fully functioning marketing strategy all in your head! If you’ve been around BHG for a while, you know that Trello is my go-to tool for keeping my business all systemized and organized. 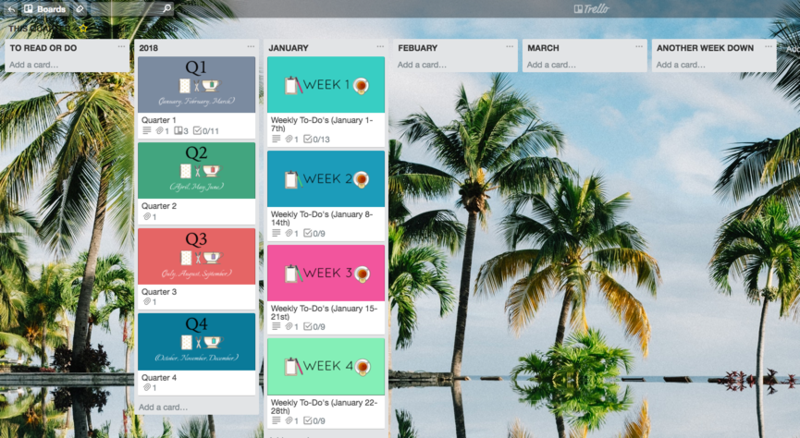 If you’ve never heard of Trello check out this post. Another popular option is Asana for project management. The tool that is right for you is the tool you will use! It’s most important to have your processes documented and in a centralized place than to worry over picking the perfect program. 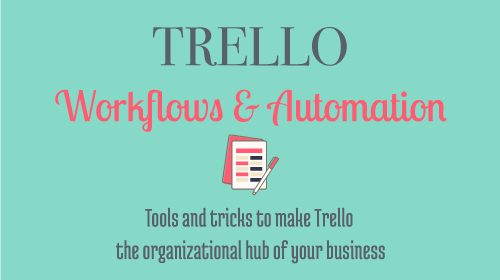 Want help getting started using Trello to systemize your business? Grab this free course! Not only does each board help keep the plan running, but they also include checklists, notes, links to files and other programs that help me put my strategy into action. For instance when I open the Instagram card, it has a link directly to Later (my scheduling app), it has themes for me to follow or other notes about that month’s focus, it has a link to a hashtag list I use, additional links to content I plan on utilizing that month for IG, and the instructional steps to scheduling the actual posts. Technically this board could be considered my content strategy board because it houses more than just my blog editorial calendar. It’s my primary board that helps keep my marketing strategy flowing. To get a full walk-through of this board, check out this post where I give walk-through of what this board does. Since I’ve been fairly steady with creating content for 2+ years now, it’s too cluttered to keep ALL my content on my editorial calendar board. I do keep all my current year content on the editorial calendar board, but as part of my year-end process, those published cards are moved to my content bank board. Unlike my editorial board where the blog posts are kept in date order and categorized using tags, the content bank is organized via categories, not date. 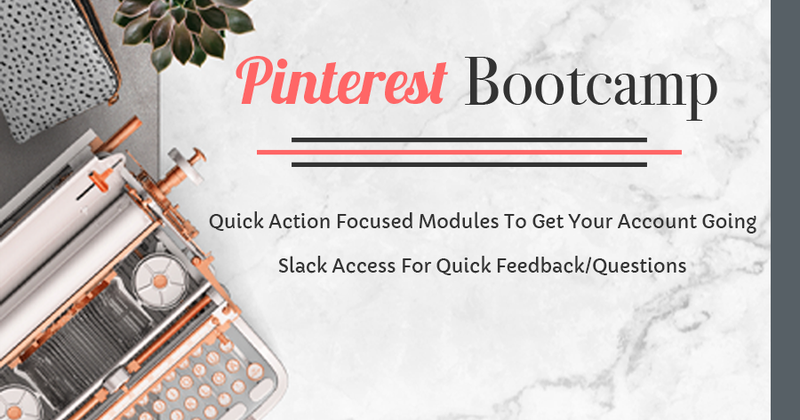 This allows me to easily find prior posts to use when focusing my marketing efforts on a specific topic. The This Qtr. Board is my centralized planning board. In terms of my marketing strategy, it houses my promotional focus plans, promo copy/graphics for items I’m promoting that quarter, stats for all my marketing efforts (weekly, monthly, quarterly), and end-of-week/month processes. This board allows me to get a good overview of what is planned, what is happening, and results of efforts related to my business overall and my marketing strategy. The editorial board, on the other hand, is where it all the details happens. Networking is managed by two separate boards, my CRM board, and my Social Media Engagement Board. The CRM board allows me to keep track of coffee date and other connections. And of course clients! The CRM also allows me to set due dates for follow-ups and other notes needed to manage potential and past clients. The Social Media Engagement Board helps me make sure I’m being visible in certain Facebook Groups or with certain profiles (#truthmoment I’m not great at sticking to this schedule but the system is not the problem). And technically the editorial board plays a role in this as well if I do guest posting. 🙂 I make sure to have those opportunities there not only to fulfill the work but to make sure to promote those guest posts. This strategy is spread throughout the Editorial Calendar Board, the Social Media Engagement board, and the This Qtr. Board. 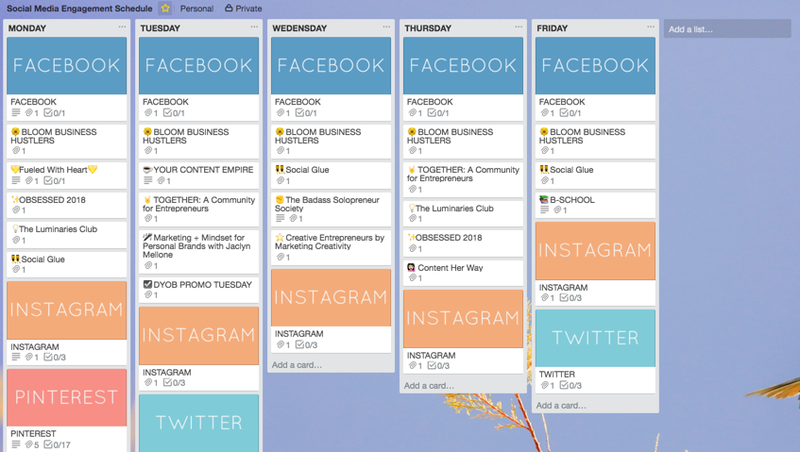 The Editorial Calendar helps me keep on top of the process for creating content for my various social media channels plus utilizing those channels to promote my blog posts. The Social Media Engagement board is just that, to track engagement on channels and within specific facebook groups. I have set times and goals on this board for engagement and posting. And the This Qtr. Board helps me see how engaged and on schedule I was with fulfilling my set strategy. It also helps keep me organized with scheduling for certain channels, that way I don’t need to keep checking my various schedulers to see if the queues are full. 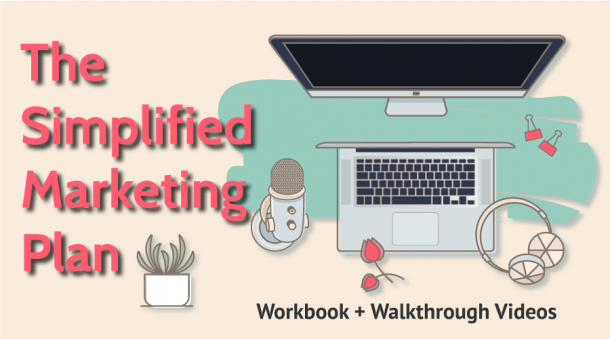 It’s important to get all the little pieces that make up your marketing strategy as organized as possible. There are so many small things to keep up with, and it’s easy to skip steps need to optimize your efforts when you aren’t documenting your processes. 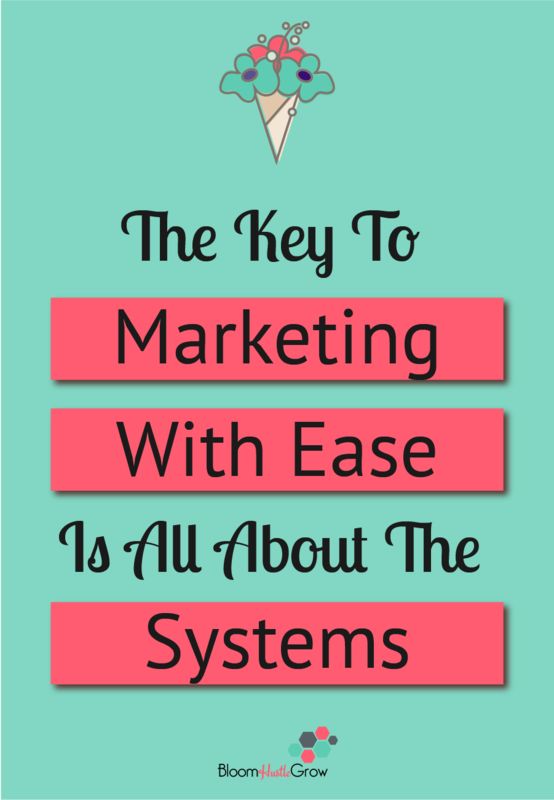 The more you work your marketing strategy systematically the more time you will save, the less stressed you will feel, and you will see better results. It’s hard to “recreate” a success if you aren’t documenting and monitoring what you are doing. 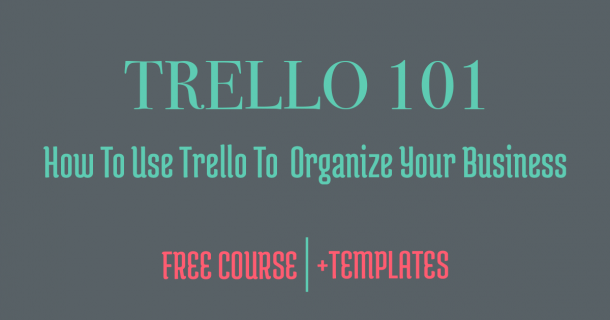 Want to learn my ultimate system for using Trello to plan my year and keep my business on track? 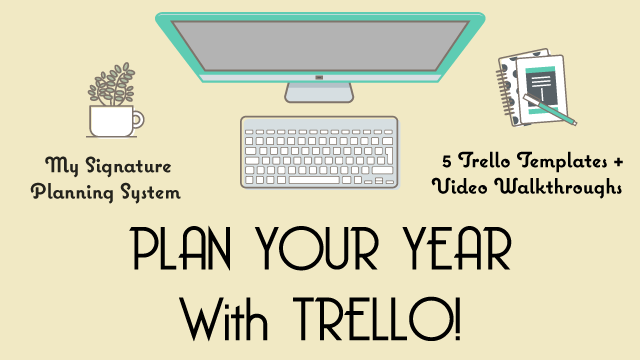 Join me for Plan Your Year With Trello. I will guide you through exactly how I use Trello to plan my year, and then how that plan is translated into action on the other boards.